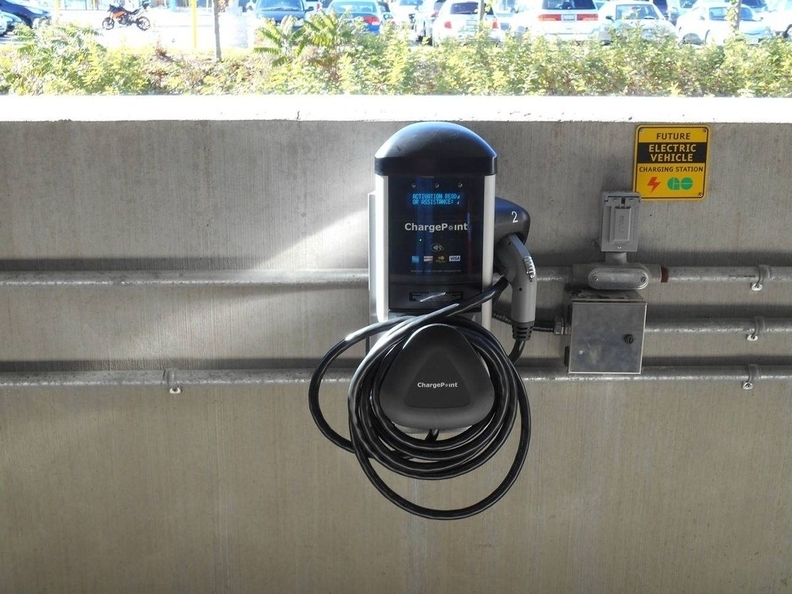 TORONTO — The Ontario government has come under fire after 24 EV chargers were removed from parking at 12 GO train stations in the Greater Toronto Area, although the Crown agency that made the decision said the province was not responsible. Metrolinx, which is an entity of the Ontario government but acts autonomously, oversees the region’s public-transportation systems and based the decision on low demand for a pilot EV-charging program. The stations — 24 in total — were removed Nov. 21, 2018. News of the removal was first reported by CBC in January 2019. The chargers averaged 0.8 sessions per day at three hours per session and cost $2,000 each per year to operate while generating revenue of $450 apiece. NDP Climate Change Critic Peter Tabuns, MPP for Toronto-Danforth, has slammed Premier Doug Ford’s PC government for the decision. The program was originally established by the previous Liberal government in 2013.